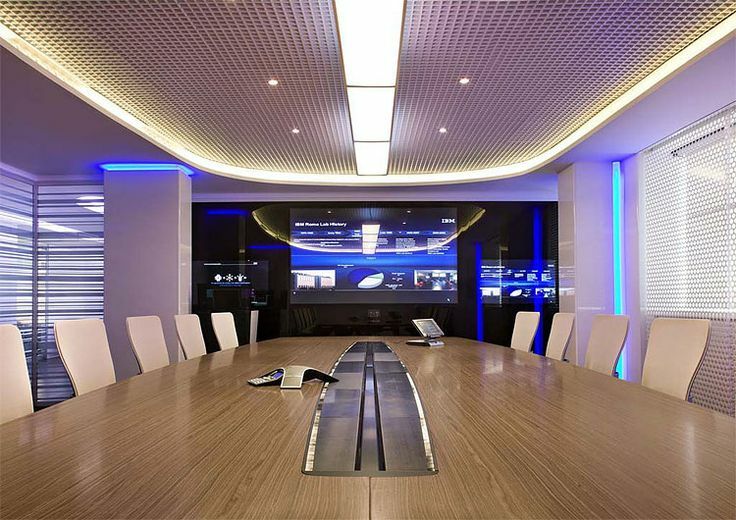 Enhance your business meetings with the latest technology in your conference room. We are able to seamlessly integrate all of the systems of an automated conference room; from projectors to lighting to audio/video and overall control. We take into account the time sensitive nature of your project given your company’s daily operations and coordinate with other contractors to ensure your installation runs on time and on budget.